Hi, I’m Alyssa and welcome to The A-Lyst! 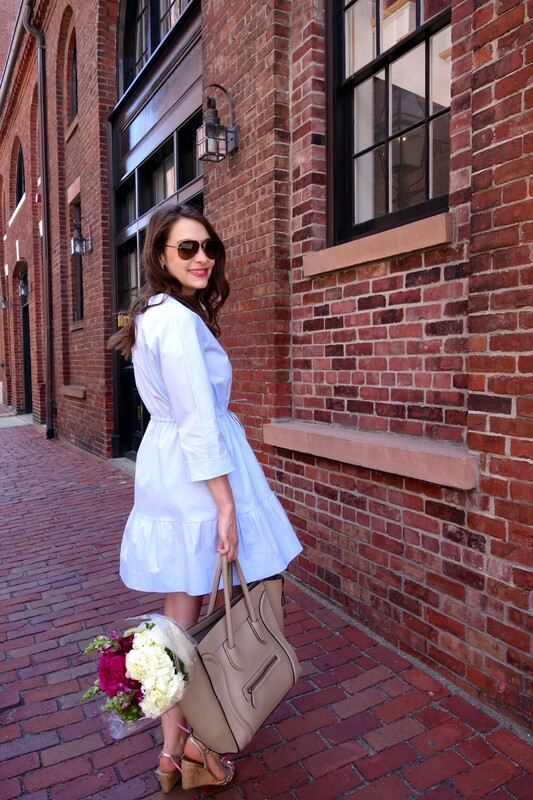 The A-Lyst is a Boston-based lifestyle blog curating the very best of style, beauty, food, and travel. My love affair with Boston began when I was just a little girl, and for the past 13 years, I’ve been lucky enough to call this city ‘home.’ In my opinion, you know you are living in the right place when you still feel excited at the sight of its skyline! A publicist by day and Chanel-loving, dining out enthusiast by night, I created The A-Lyst to highlight my favorite aspects of Boston, alongside all of the other things that I adore. I currently reside in a sunny brownstone in Boston’s South End with my husband. My favorite pastimes include hunting down the latest handbag like it’s prey, al fresco dining with a craft cocktail in hand, purchasing yet another white, feminine blouse, and chasing the perfect sunset, because let’s face it, the best things in life are free! I’m so excited to share a little piece of my life with you!